An NHS trust has said it is “truly sorry” about the death of a teenager with epilepsy who drowned in a bath while in its care, after it admitted failings. Southern Health Trust pleaded guilty to breaching health and safety law in the case of Connor Sparrowhawk, who had a seizure and drowned in a bath in an NHS care unit in Oxford in 2013. 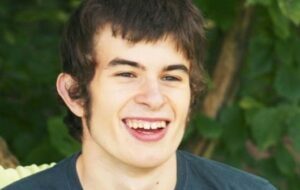 The 18-year-old’s death led to an independent inquiry discovering that the trust had failed to properly investigate the unexpected deaths of 1,454 patients with learning difficulties or mental health problems over a period of four years. On Monday a representative of the trust appeared at Banbury magistrates court, Oxfordshire, following a criminal prosecution by the Health and Safety Executive (HSE).